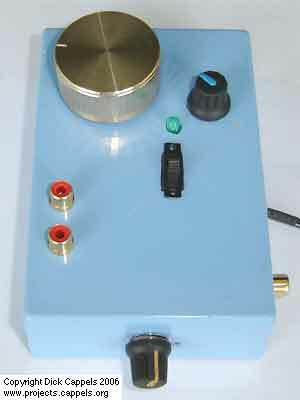 Ever since its foundation in 2007, Forlinx Embedded Tech. Co., Ltd. has been a major manufacturer and distributor of ARM technology-based embedded products such as Single Board Computers (SBCs), development boards, and many more to major companies all over the world such as Samsung, TI, Freescale, etc. Some of their SBCs are TI (Texas Instruments) Sitara AM3354 based on OK335xS-II and the Forlinx i.MX6 SBC which are all Linux-Friendly, so there is no surprise about the release of a new board which runs Linux. The new board is called OK5718-C and is based on the FET5718-C module which comes with a Cortex-A15 based TI AM5718 System on Chip (SoC). The Sitara based board comes in a sandwiched style and is 190mm by 130mm until the FET5718-C module is added, and then it becomes irregular due to external features sticking out awkwardly. This implies that the FET5718-C module is an add-on. 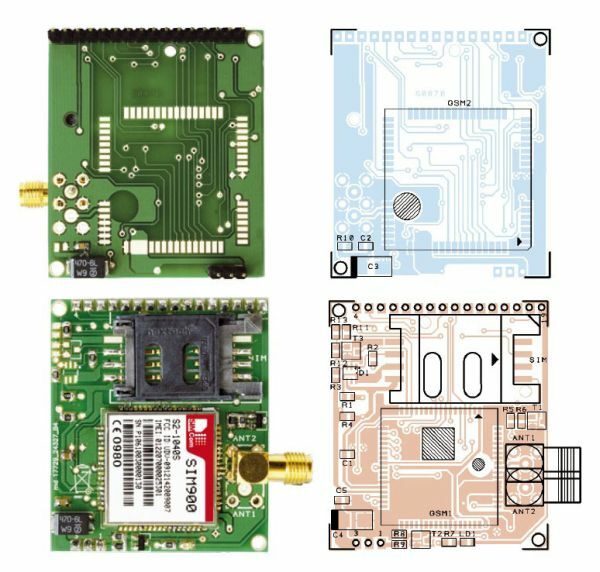 The FET5718-C module comes with a 750MHz TI DSP-C66X digital signal processor and video accelerator, and a 200MHz Programmable Real-time Unit Subsystem (PRUSS) which is impressive for systems that have real-time constraints. 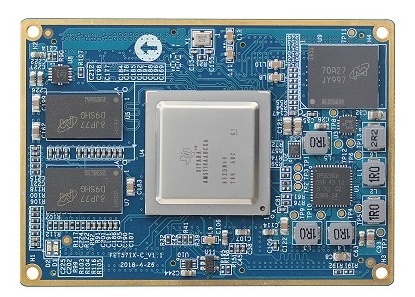 The presence of the module is the reason why the OK5718-C has specific features, and they include 1GB DDR3L, a power management unit, a 3-port Gigabit Ethernet switch subsystem, and 8GB eMMC. The temperature range for the board is -40 to 85 degrees Celsius, it has two GbE ports, two micro USD ports, an SD slot, USB 2.0 host ports, a USB 3.0 host port and even a mini-PCIe slot with optional 3G/4G. Coupled with the FET5718-C module, the single board computer supports machine vision, medical imaging, Industrial automation, Building automation, and facial recognition applications. Even Robotics applications are enabled. Other features are an HDMI port, a CAN port, dual audio jacks, SATA 2.0 with power, DVP and 2x MIPI-CSI camera interfaces, onboard Wi-Fi and Bluetooth. Operating systems which are supported: Linux 4.9.41 plus QT5.6 and TI-RTOS, it also has a 12-layer EINT PCB designing.